I’m tempted to do this every time. I know the feeling. 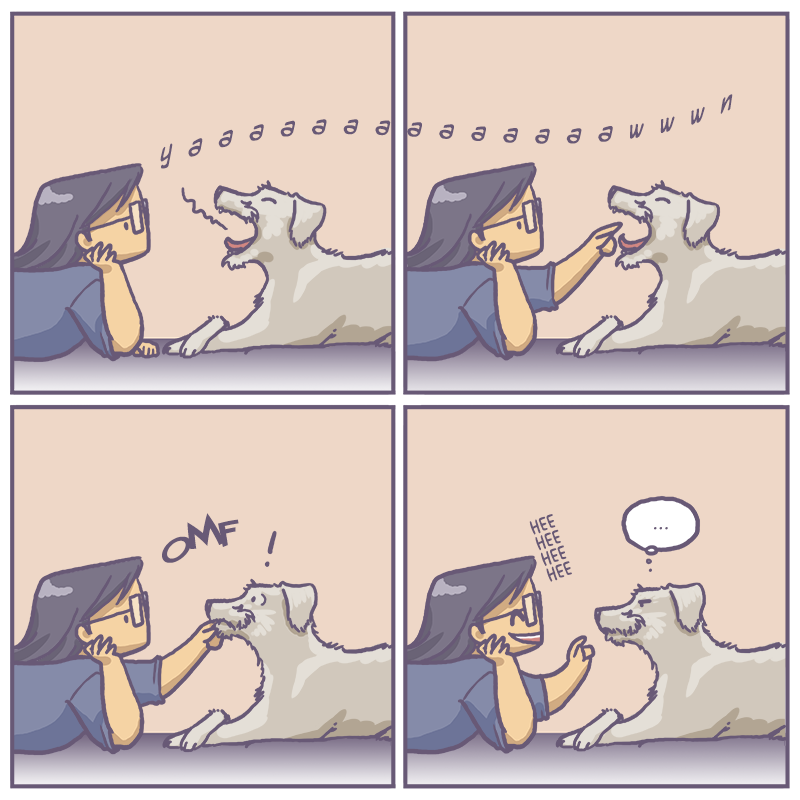 My dog isn't fond of me when I do this but it's so damn tempting.